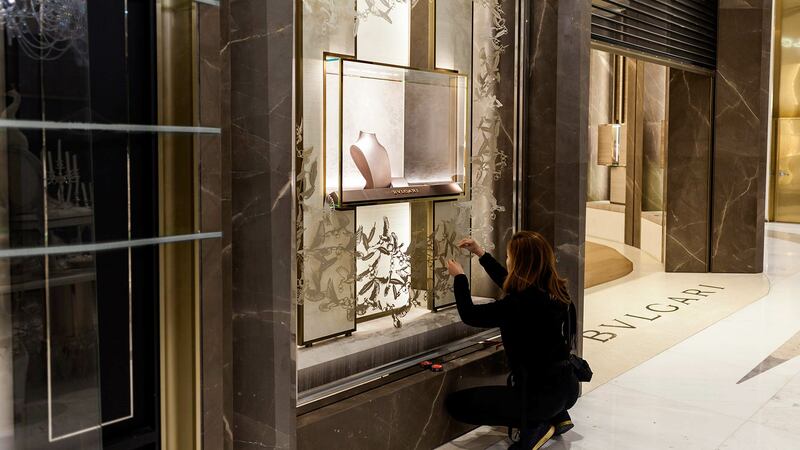 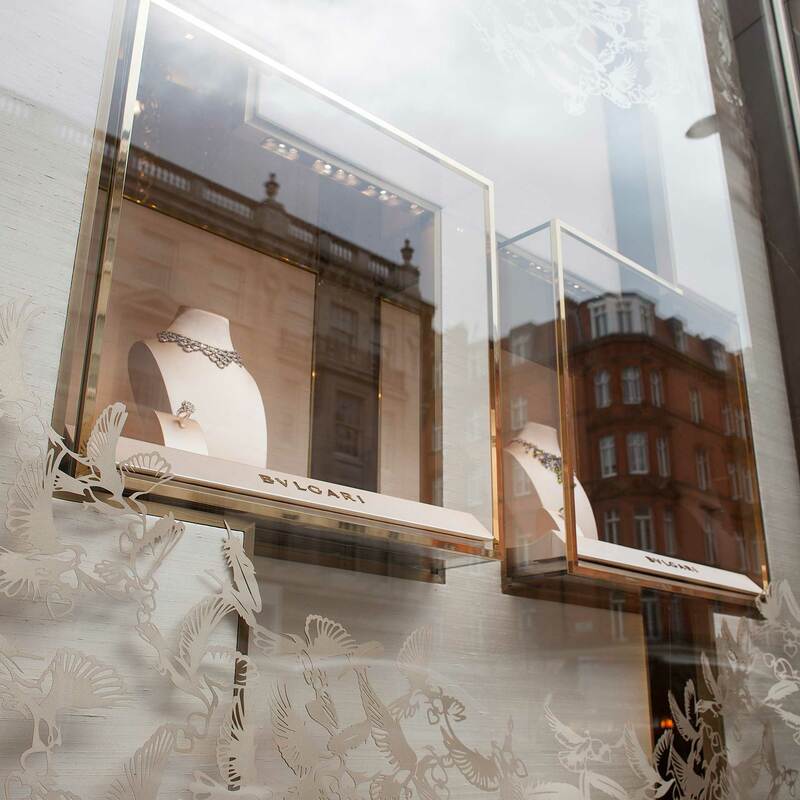 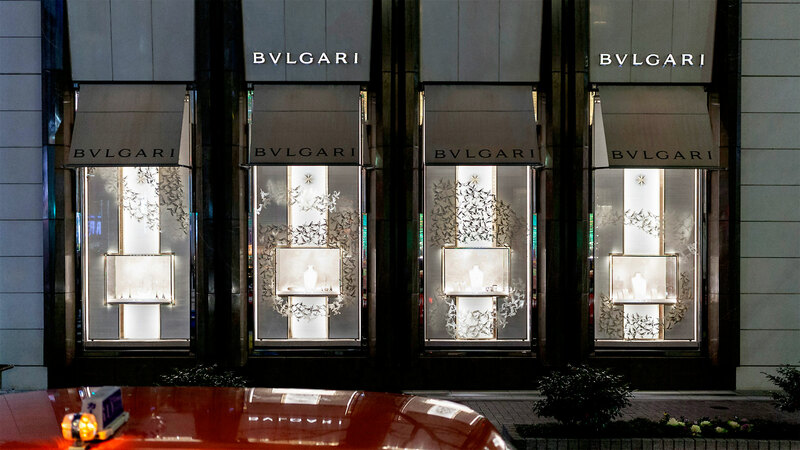 BVLGARI BRIDAL ART LUXURY CAMPAIGN, PAPER ARTIST NAHOKO KOJIMA Ginza Tower Bulgari Luxury Window Displays, Tokyo. 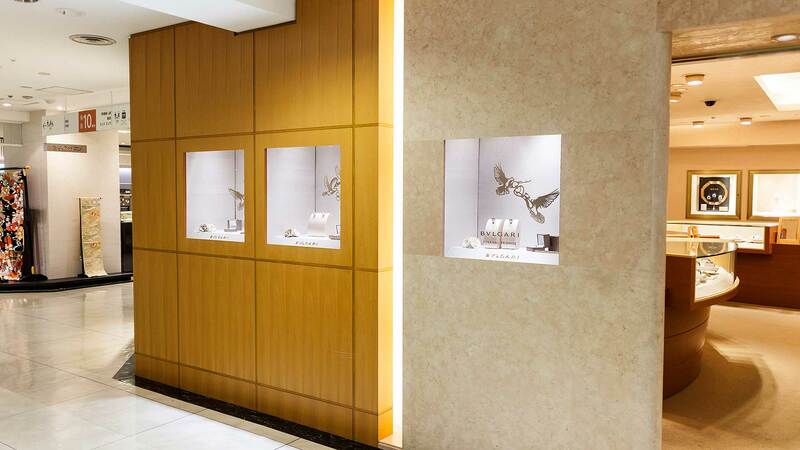 Install by Nahoko Kojima, production by Solo Kojima Japan. 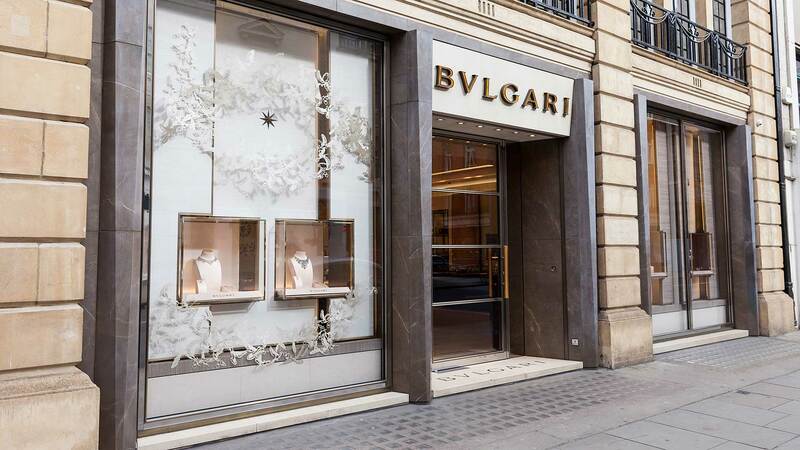 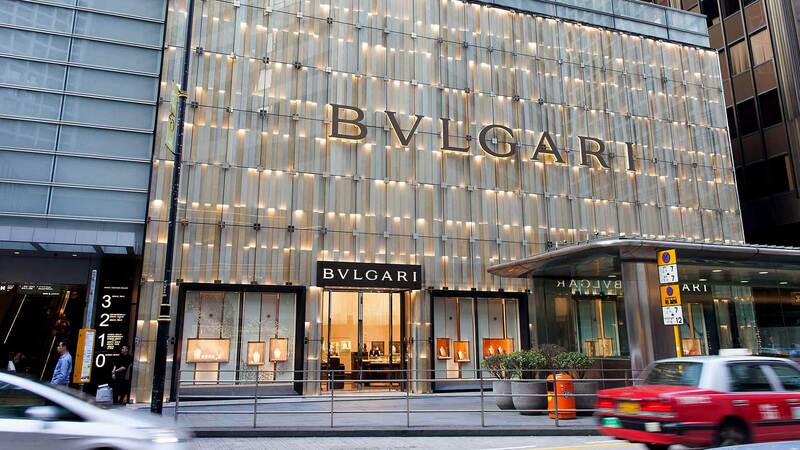 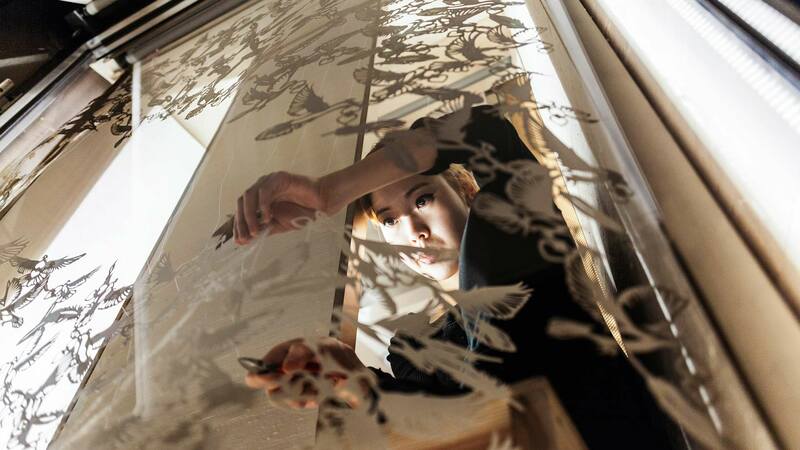 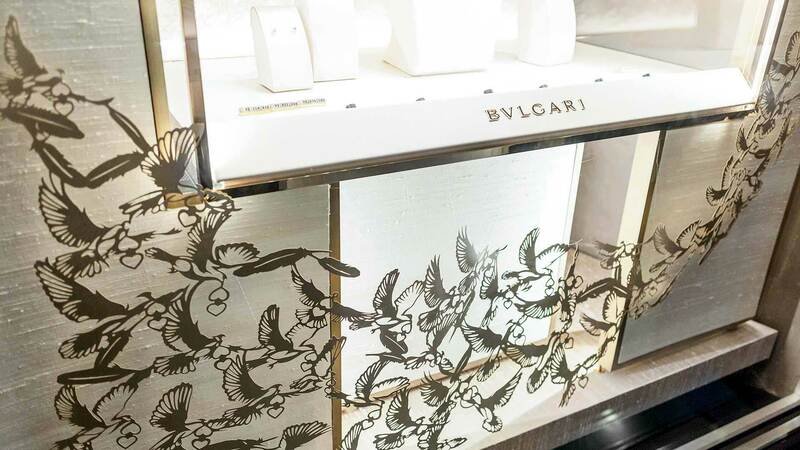 BVLGARI BRIDAL ART LUXURY CAMPAIGN, PAPER ARTIST NAHOKO KOJIMA World Tower Bulgari Luxury Window Displays, Seoul. 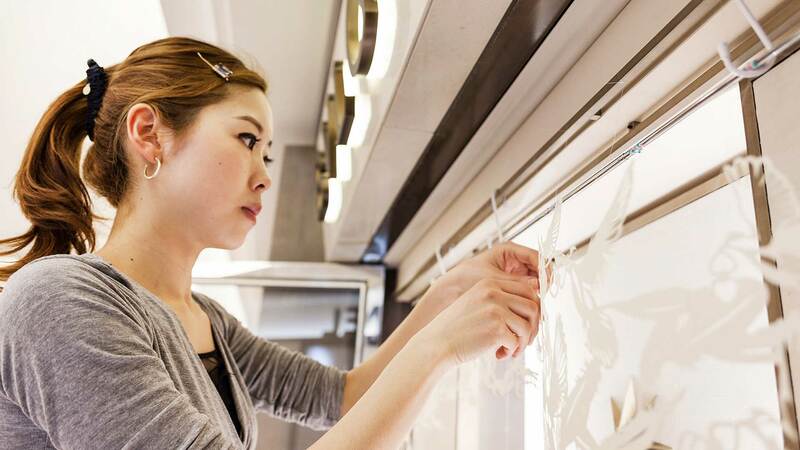 Install by Nahoko Kojima, production by Solo Kojima Japan.